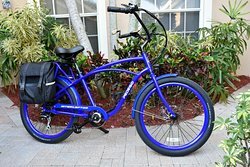 If you never rode an ebike, you’re missing out! 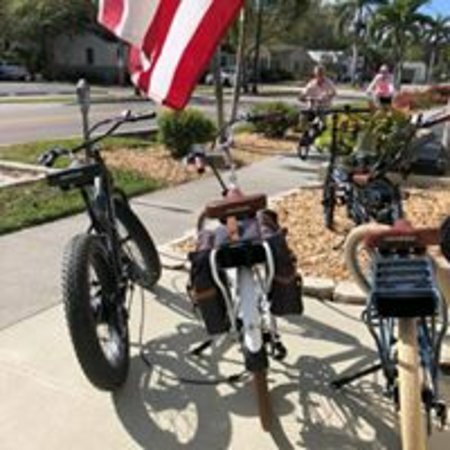 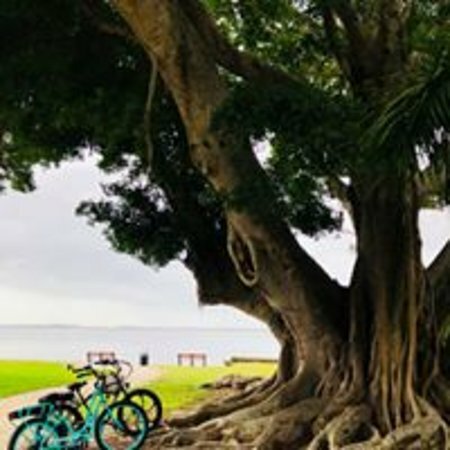 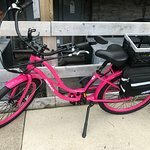 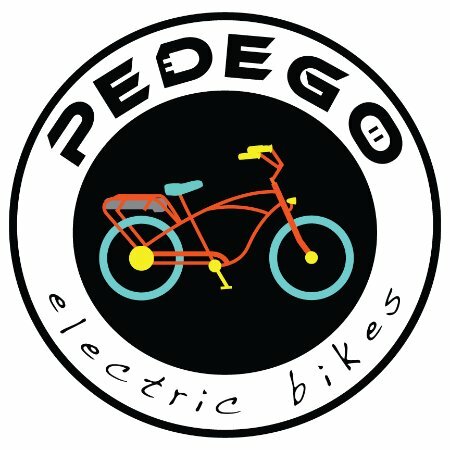 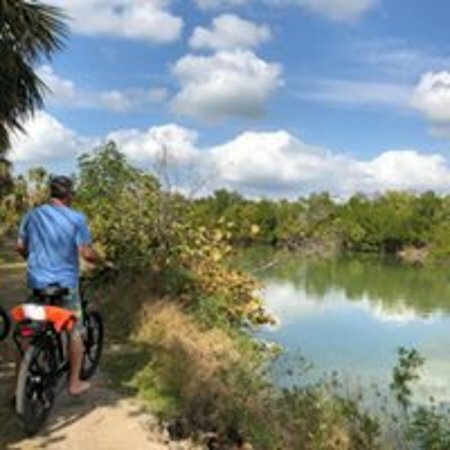 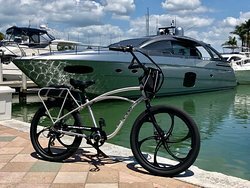 Buy or Rent an E-Bike from Pedego of Fort Myers!! 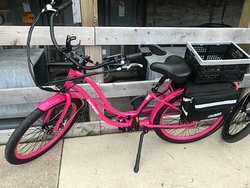 Great place to buy a Pedego! 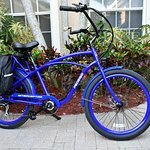 Best investment in our health! 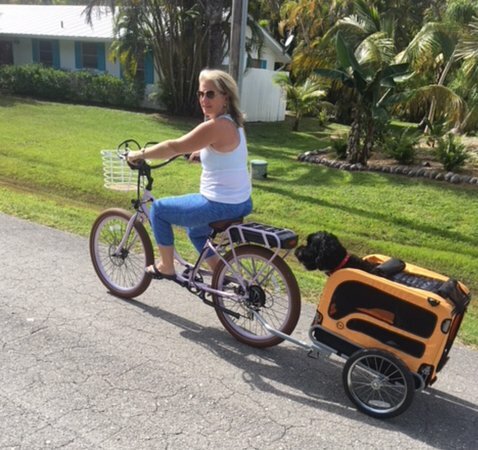 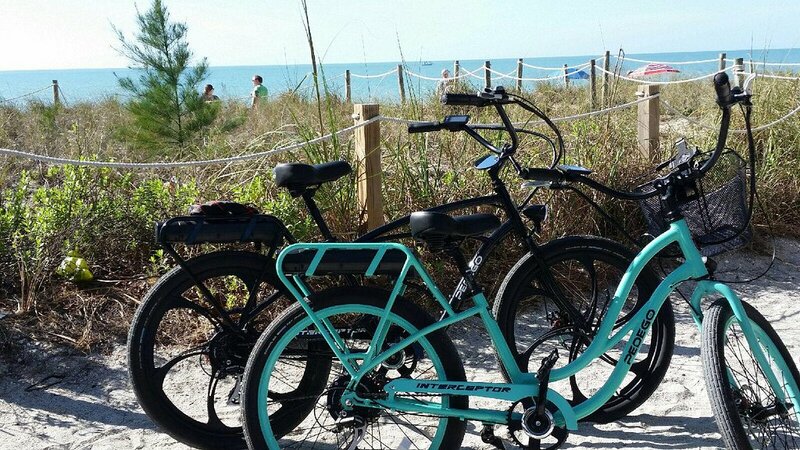 Pedego made our visit to Captiva a success! 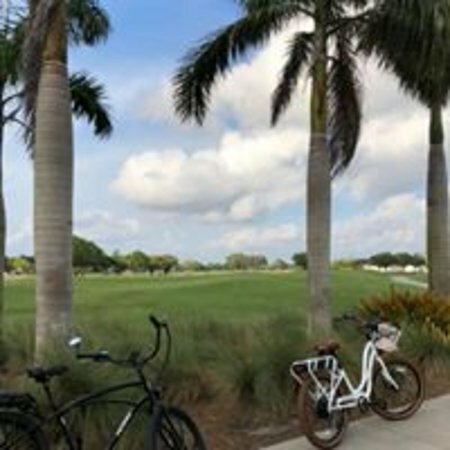 Get quick answers from Pedego Fort Myers staff and past visitors.